Consumers embrace the skull: Nike, Calvin Klein, Zippo, and Crystal Head Vodka feature them as product lines. Skulls adorn artwork, sneakers, candy, skateboards, jewelry, and even wallpaper. 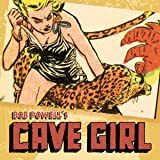 The skull is everywhere in pop culture! 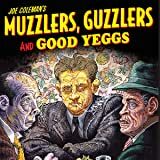 Never before has a book addressed the skull as a cover motif during the Golden Age of American publishing. 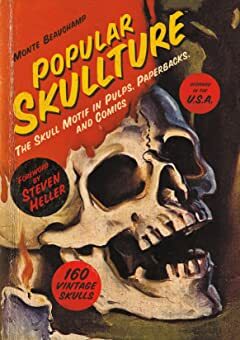 Countless skull-themed comic book, pulp, and paperback covers appeared from the 1930s through the mid-50s. 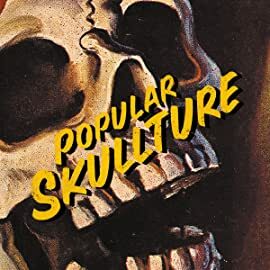 Popular Skullture assembles over 160 of the creepiest, oddest, and downright weirdest skull covers, edited and designed by award-winning art director Monte Beauchamp--with an introduction by graphic design luminary Steven Heller. 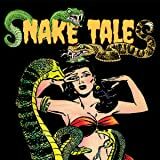 Slithering Scares…Dangerous Snake-Women…Cold-Blooded Killings…Snake Tales scours the snake-pit of Pre-Code horror to bring you the weirdest stories of serpentine thrills, guaranteed to raise your blood-pressure (and maybe an eyebrow)! 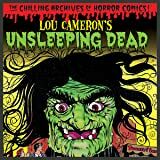 Hissing horror from the likes of Rudy Palais, Lou Cameron, and Marty Elkin and other masters of comic book fear. Crawling your way in full color.